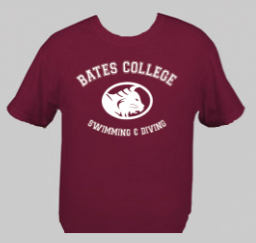 The Bobcat Chronicle: Bates Swimming and Diving Store! Bates Swimming and Diving Store! 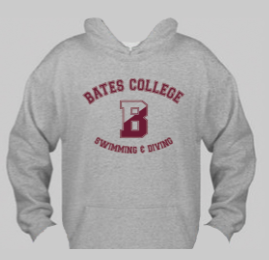 The Bates Swimming and Diving Online Store has officially opened. 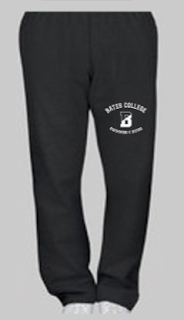 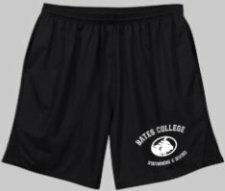 Below are the first products for all Friends of Bates Athletics to purchase. 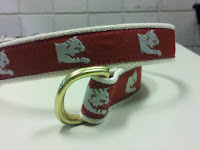 Our classic D-Ring "Bobcat Belt" has been a big hit with the team and parents. 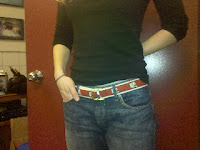 * Purchase a belt 2" bigger than your waist size. 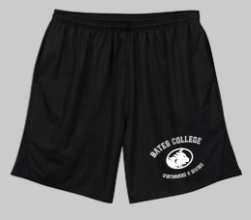 I am a 34-36 and went with the Large (38-40")... and our women's team usually goes with a medium. 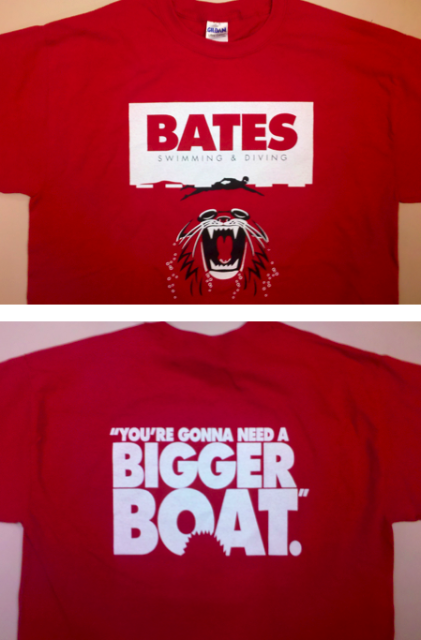 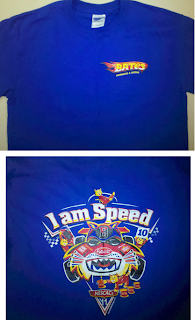 You can also find our 2011 Conference Championship shirts designed by the one and only Drake Daddy! 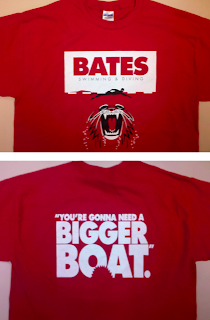 Supplies limited.